I have been a big fan of BB creams for almost 2 years now. Ever since I found out about the amazing benefits of it, I have been using it every single day. The brands that I use are Missha, Skin Food and Etude House. In the picture, you can see that I have a big scar on my left cheek. (I got it when I was 12, when I was experimenting on my face, popped a pimple and put tawas on it. I literally felt it burning.) I also have some red spots beside it. Here is a picture of me with BB cream on. The big scar isn't very obvious and the spots became less visible. *I can't find a picture of me on the same day. But, the two pictures were both taken in January. Not until recently that I got horrible acne break out. This is my skin now. No make-up, no concealer. I've always had pimples. And when I use BB cream, it somehow alters the appearance of my skin. It didn't heal my pimples, but it didn't make it worse, either. What I miss about it is the fact that it makes my skin look fairer and smoother in an instant. It also hides the imperfections I have because of acne scars. My skin looks plump and dewy, too. These days, I can not put anything on my face. I need to be religiously faithful to the products the doctor prescribed to me. The only things that I use on my face these days are Cetaphil cleanser and the Acne Astringent that my doctor prescribed to me. My face became so sensitive that even moisturizers irritate me and sunblocks make it itchy and even oilier. 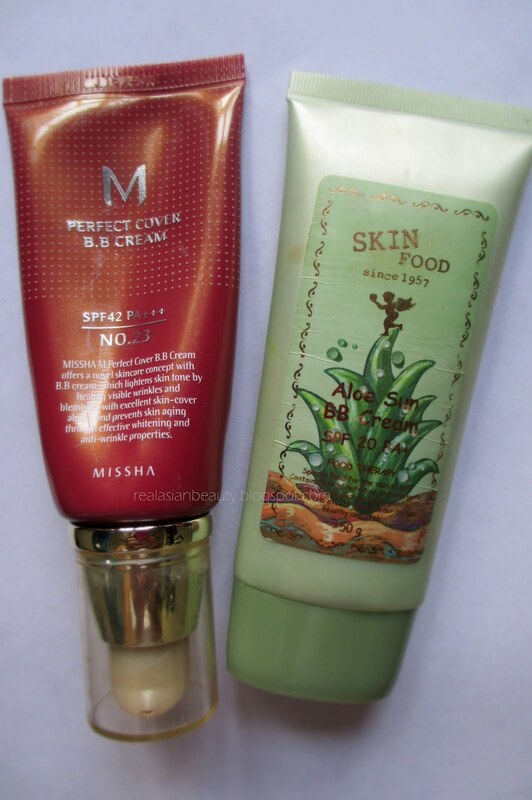 I honestly miss the scent of the BB cream. I miss looking in the mirror and seeing my skin look so radiant. I hate to think that I got this acne because of it. I'm sure I didn't. I had this major breakout in February 2012. 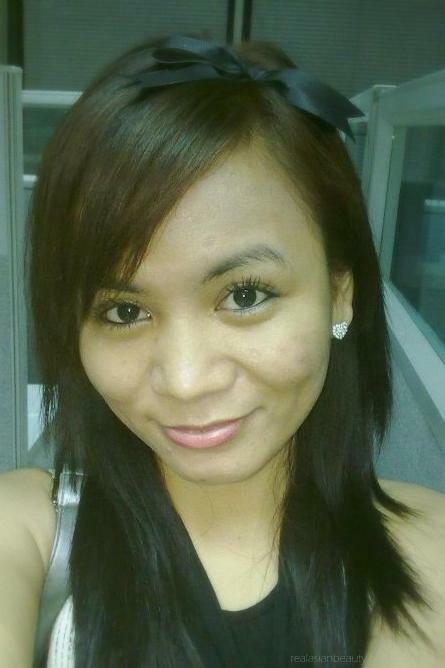 I started using BB cream in 2010. I still take antibiotics, my friends say my skin is getting better, my mom seems to think otherwise. I would like to be faithful and think that I will get better soon.